Check Out Some New Halo Wars 2 Gameplay Footage! It looks like Halo Wars 2 is coming along nicely. Some new gameplay footage has surfaced online for Halo Wars 2, courtesy of DualShockers. You can check out the new footage for the upcoming game in the player below. 343 Industries debuted some new footage for the game during a panel at PAX West 2016. A new mode was also reportedly teased for the game. 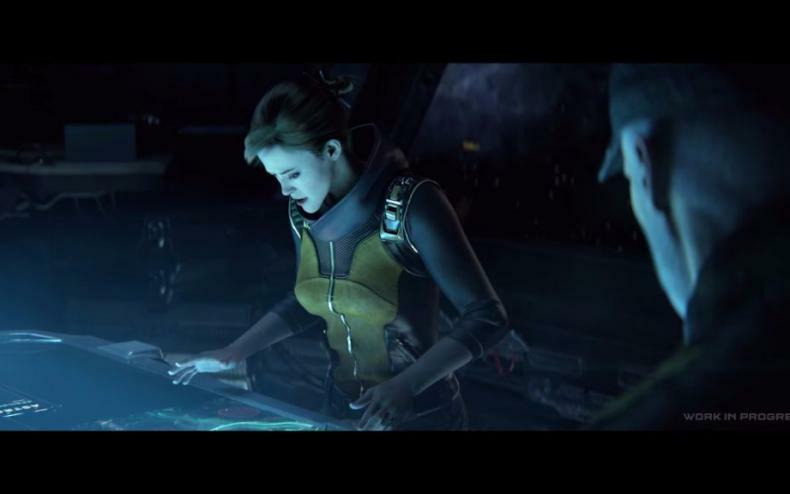 The developer showcased the first mission of the single-player campaign, which showcases the UNSC crew being in cryosleep for 28 years. After they awake, they find themselves in an unfamiliar place. 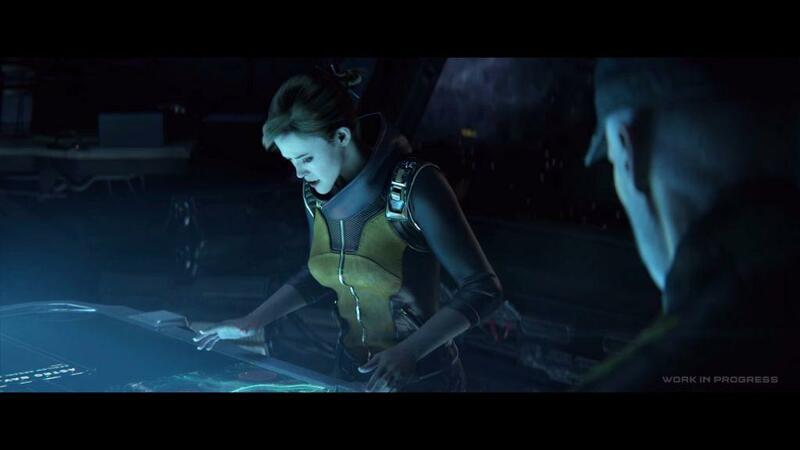 The game is also set after the events of Halo 5: Guardians. Interestingly enough, the video by Dualshockers hints at a new mode for Halo Wars 2, which is said to be a completely new way to play RTS games. It’s definitely an intriguing idea, so hopefully Creative Assembly and 343 Industries have something very nifty planned for that scenario. After some delays, Halo Wars 2 is due to finally arrive next year on February 21, 2017. The game will be available for the Xbox One, and it will be an Xbox Play Anywhere title. So players can buy it for the Xbox One and then gets the Windows 10 version for PC for free, or vice versa. Check Out the New Comic-Con Halo Wars 2 Trailer!